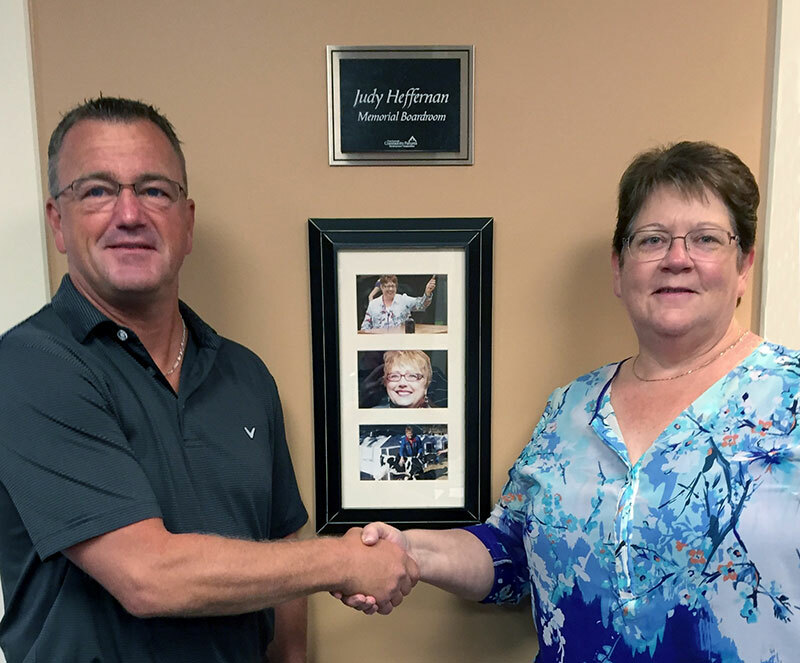 Kim Appleton is the winner of the 2019 Judy Heffernan Award winner. 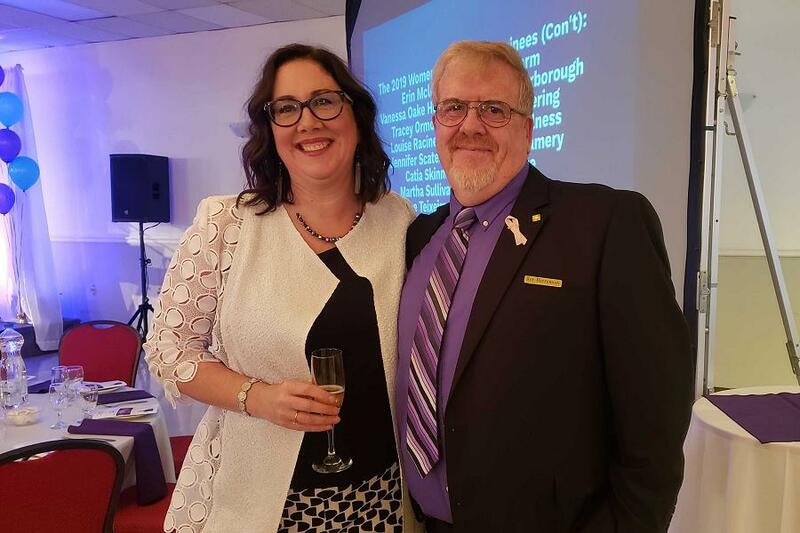 At its awards gala on Tuesday evening (April 9) at Personal Touch Banquet Hall in Peterborough, the Women’s Business Network of Peterborough (WBN) recognized Appleton for her achievements as a mentor, a volunteer, a business innovator and as someone who makes the Peterborough area a better place to do business. The Judy Heffernan Award is named in honour of the well-respected leader of the local business community who passed away in 2013 at the age of 61 after a brief battle with cancer. She was widely known as a tireless promoter of the entrepreneurial dreams and passions of women, both young and old. 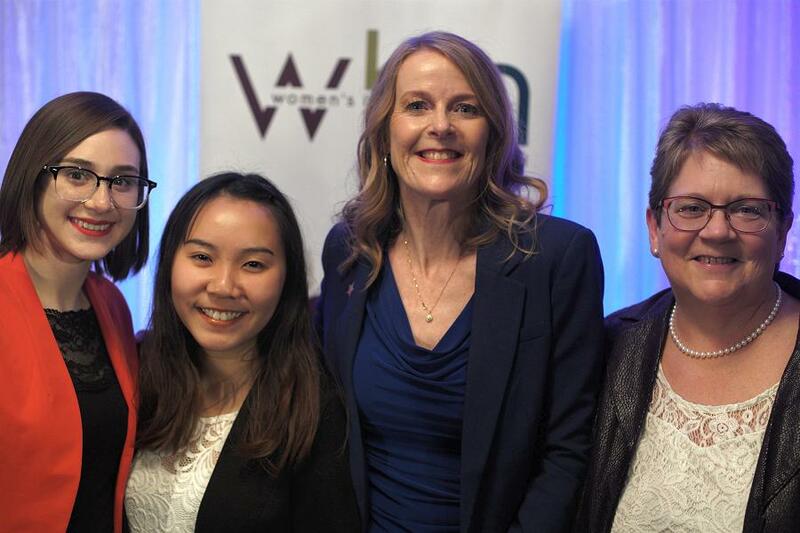 The Judy Heffernan Award recognizes a female entrepreneur, mentor, or student who embodies Heffernan’s legacy of humbly helping others succeed. 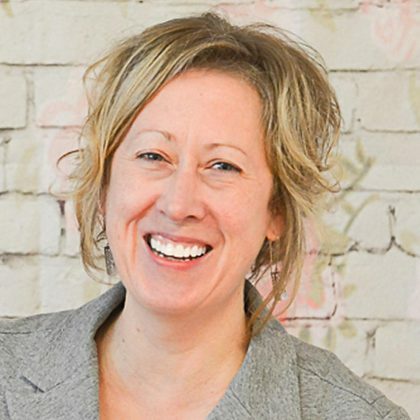 Kim Appleton is the co-founder, president, CAO, and CFO of local technology company Emmatt Digital Solutions, a past chair and director of the board of Community Futures Peterborough (of which Heffernan was the general manager for 17 years), and a past president and director of WBN. For Appleton, the win is not only an honour, it is a beautiful reminder of the impact that the late Heffernan had on her own growth as a community mentor and volunteer. Appleton teared up when remembering her former mentor. As president and CAO/CFO of Emmatt Digital Solutions Inc. — a 20-year-old enterprise that provides support with everything from documents scanning to web development — Appleton is focused on finding solutions for local businesses, including government agencies, medical industries, and entrepreneurs. And after many years in business, Emmatt Digital Solutions still works with some of their original clients. When she’s not overseeing a full-time staff of seven, Appleton is busy in her community. 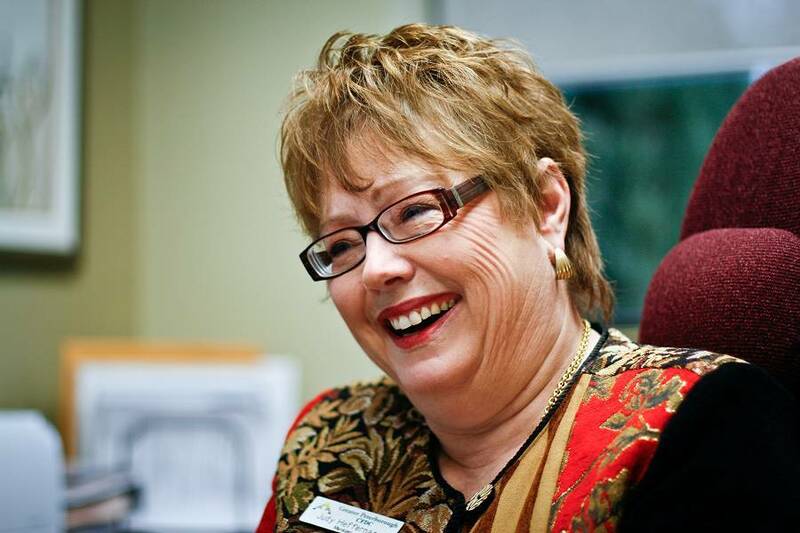 She served with Community Futures Peterborough for eight years, including time as both board treasurer and chair, and she is a past president of WBN as well as long-standing active member. In this role, Appleton is currently mentoring a fellow WBN member, Laurie Pezzak of Adventure Trails Dog Walking. Pezzak says she feels fortunate to receive support from her mentor. Her nominators say Appleton is the epitome of empowerment with her constant support and encouragement of others, including work also she does supporting business development through a Master Mind group that meets monthly where referrals are shared. 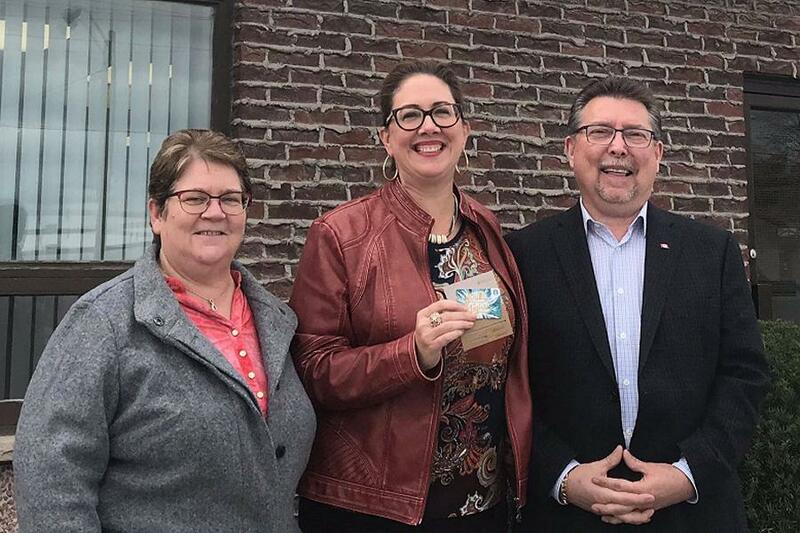 She’s also a member of the Peterborough and Kawartha Chambers of Commerce and, through her company Emmatt Digital Solutions, she even provided the Peterborough Humane Society with a free website for their “Our Pet Project” fundraising initiative. Appleton said the nomination was an incredible honour and a great reminder of how others view her contribution to community. She also said it brought her back to feeling a close connection with the late Heffernan. “I always wondered what she saw in me,” Appleton shared. And a number of years ago, Appleton had an opportunity to ask Heffernan’s daughter Charlina this important question. Appleton was nominated for the award along with 13 other worthy women. Her nominators, Betty Halman-Plumley and Cora Whittington, said their colleague and friend is a worthy recipient of the award.